That's a nice looking bottle, and the smaller size is an excellent offering. For me, this stuff is so good I need the 500ml bottles. (07-07-2018, 05:23 PM)TheLegalRazor Wrote: That's a nice looking bottle, and the smaller size is an excellent offering. For me, this stuff is so good I need the 500ml bottles. I agree...I do not have to conserve when I am using the 500ml bottle. 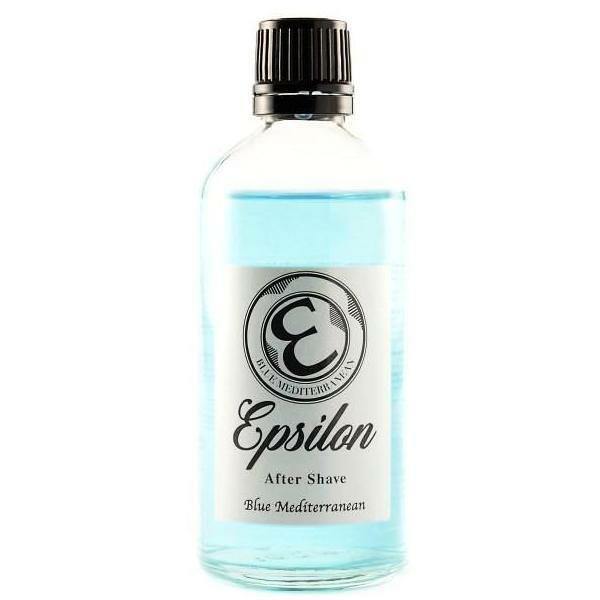 I like to finish my shave with a healthy splash of this stuff. 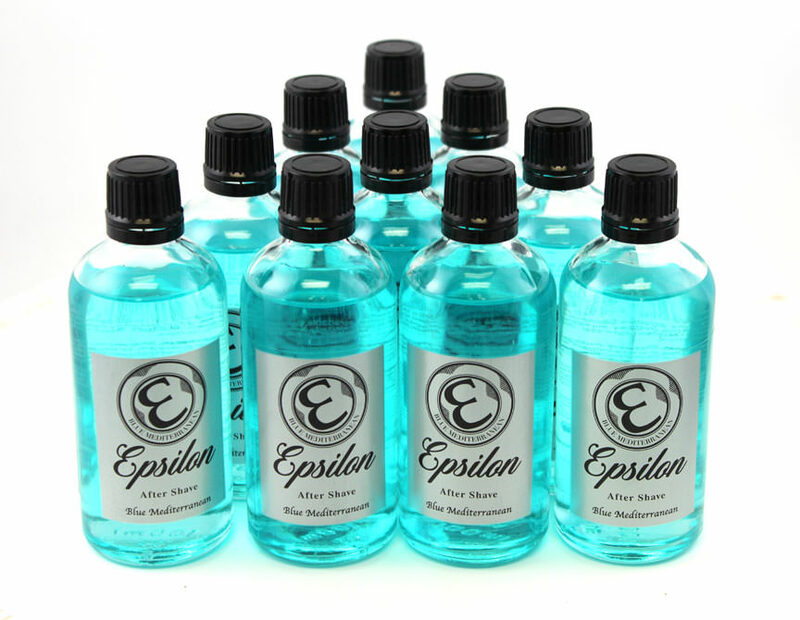 I have plenty of Floid Blue in stock but I wanted to try this product, so this smaller size is perfect for trial. Just ordered a bottle. (07-08-2018, 02:26 PM)Johnny Wrote: I have plenty of Floid Blue in stock but I wanted to try this product, so this smaller size is perfect for trial. Just ordered a bottle. Thank you Johnny! I'll be interested to hear what you think of it. You will be the first to know. You know how I love my Floid Blue.